Social media. You probably either love it or hate it. But regardless of your personal feelings about social media, it’s a fantastic tool that can be used to connect with prospective clients. When it comes to using social media for professional networking purposes, there are many useful platforms that can be extremely helpful. 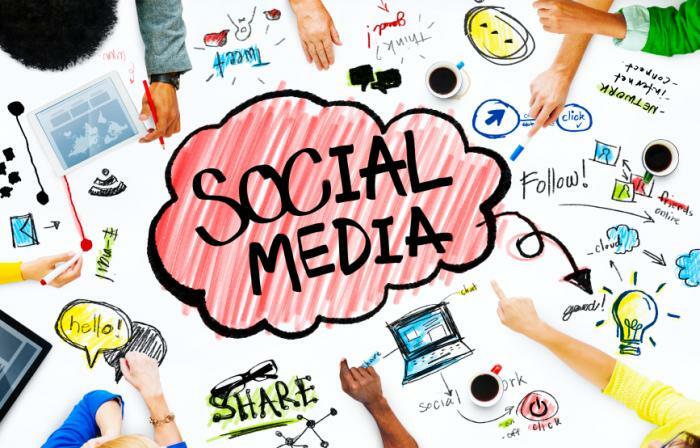 Luckily, it’s relatively simple to set up and use social media to help promote your law firm. Set up social media accounts on the most popular platforms. This might seem straightforward, but you’d be surprised to learn how many solo attorneys do not utilize social media for professional networking purposes. Start posting. Before you try to gain followers on social media, start making regular posts to your accounts. You want to make it look like your accounts have been active for a while. Also, it’s a good idea to display a history of posts so your prospective social media followers will be aware of the kinds of updates they can expect if they decide to follow you. Request that your professional peers and acquaintances follow you on social media. One of the best ways to gain an initial set of social media followers is to request that your professional peers, friends, and acquaintances follow you. If they are regular social media users, they should be happy to oblige. If they enjoy or see value in your social media updates, they will likely share your posts with their own social media circles. Eventually, this will cause the number of your social media followers to grow – hopefully in an exponential way. Add social media icons to your e-mail signature and website. Bring attention to your social media accounts by prominently placing social media icons on your website, your business cards, and in your e-mail signature. It’s much easier to grow your social media network when people know that you have active social media accounts. Stay away from posting controversial and political opinions. The last thing you want is to alienate current and/or potential clients or others who work in your industry by posting opinions about controversial topics via social media. It is advisable to remain neutral with regard to controversial topics via your professional social media network. 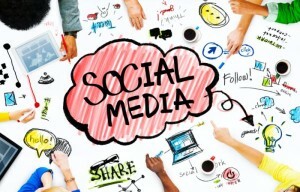 When it comes to social media, there are many ways to network and promote your solo law practice. In fact, social media can be used to ask for the thoughts and opinions of professional peers, to share interesting facts and news about a niche area of law, to share a blog that you recently posted on your website, or to circulate testimonials written by actual clients. Keeping your professional network engaged with relevant facts and information via social media is an important key to success.